Our collective conscious is changing, sustainability is coming to the fore. Driven by many factors from the horror at the impact of single use plastics in our oceans to fears around global warming. For me, my position on sustainability has changed, what once felt the territory of do-gooders, now as a parent feels an imperative to get involved and take responsibility. I want my child to have a healthy planet to inhabit. 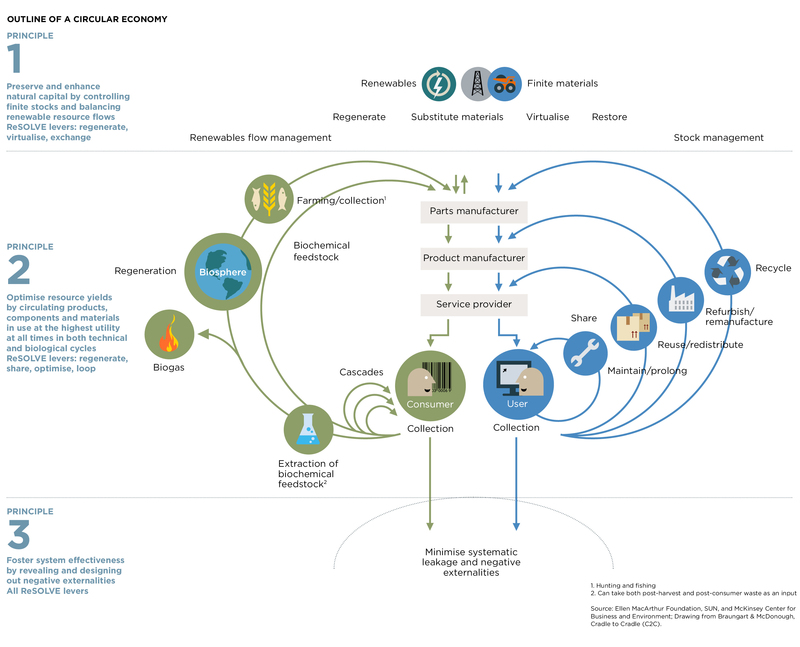 For the last year, running my start-up which is underpinned with a sustainable ethos, I have started to learn about the concept of a circular economy. Globally there are initiatives by Governments, NGO’s, scientists, industrialists and entrepreneurs towards building a circular economy. From the “right to repair” a series of proposals from European environment ministers to force manufacturers to make TV’s and large home appliances last longer and easier to mend to corporations driving towards closed loop production. A sustainable system in which a product is created using renewable energy, with no pollutant output and no waste. The materials used in production are recycled and reused rather than discarded. With scientific and tech developments, the possibilities for rapid change in the supply chain of products are proliferating. Janine Banyu’s, author of Biomimicry: Innovation Inspired by Nature, describes exciting possibilities where with 3-d printers we will be able to print products to order with no waste. But how can we as individuals take a more circular approach in the way we live? It takes time and thought but if we all acted we could initiate real change through our economic power. We can strive to go beyond recycling and using water bottles to change the very way we consume. 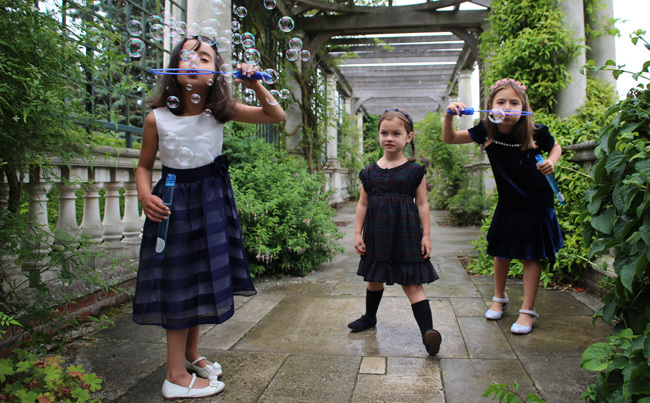 When we shop for ourselves or our family we can approach it considering quality and durability. Potentially paying more upfront but in fact less per wear or use. Selling or donating those clothes and products to charity when we no longer want them, to extend their use. 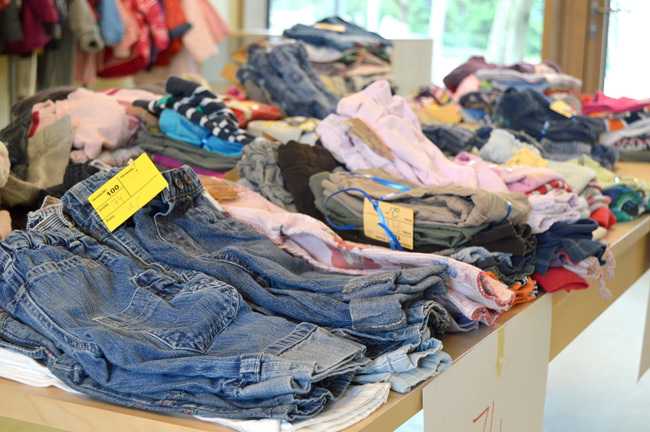 We can be open to shopping second hand for clothes and products or supporting the many initiatives that are springing up to lease or share stuff. 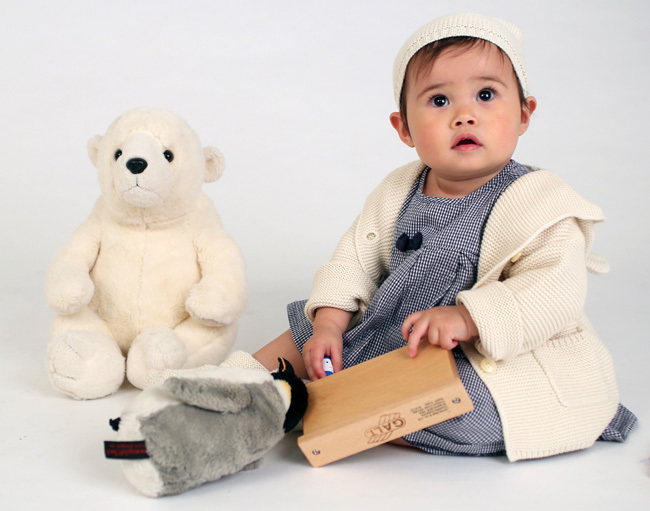 We can support the many innovative businesses and technologies that are developing sustainable products like fashion brand ecoalf.com, which has sustainability at the very core of its products. It is worth thinking about, we all need to live in a way that doesn’t cost the earth. 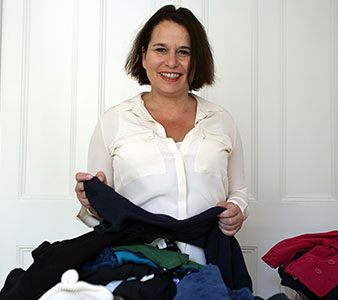 Jane Fellner is an entrepreneur, she started Loopster, an easy way to buy and sell nearly new kids clothes, last year. Previously an investigative filmmaker for twenty years, Jane learned about the human cost of fast fashion when she went undercover in Bangladesh for a film about child labour making clothes for a major retailer. Ever since she has been passionate about extending the life of clothes. 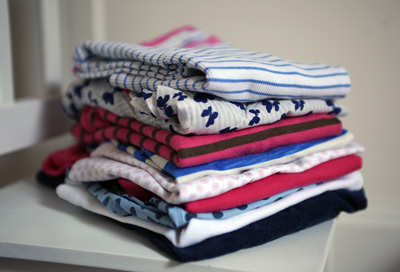 When she became a working mum, Jane was continually frustrated there wasn’t a quick and easy way to get quality checked nearly new kid’s clothes for her son rather than having to buy new. The idea for Loopster was born.